Founded in 1929 by 99 women pilots for the mutual support and advancement of aviation. 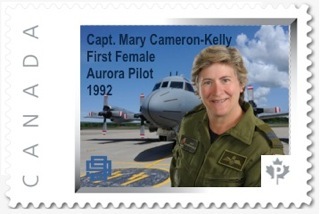 East Canada Section recognizes Canadian Women in Aviation with Custom Postal Stamps. This annual event is about flying to new locations, friendship and using your piloting skills! It is one of the premier events for the Canadian 99s. From the east coast to the west coast of Canada, there is a 99s Chapter near you! Welcome to the Canadian Ninety-Nines. The largest organization of women aviators, founded in 1929 by 99 Licensed Women Pilots for the Mutual Support and Advancement of Aviation. Today Ninety-Nines are professional pilots for airlines, industry and government; we are pilots who teach and pilots who fly for pleasure; we are pilots who are technicians and mechanics. But first and foremost, we are women who love to fly! Aviation scholarship & awards, from Student Pilot 'FLY NOW' awards, to Commercial, Instructors, IFR, all the way up to type certifications for professional pilots. From the early aviatrix in Canadian history to today's groundbreaking airline pilots, the East Canada Section celebrates these women with custom designed postal stamps. 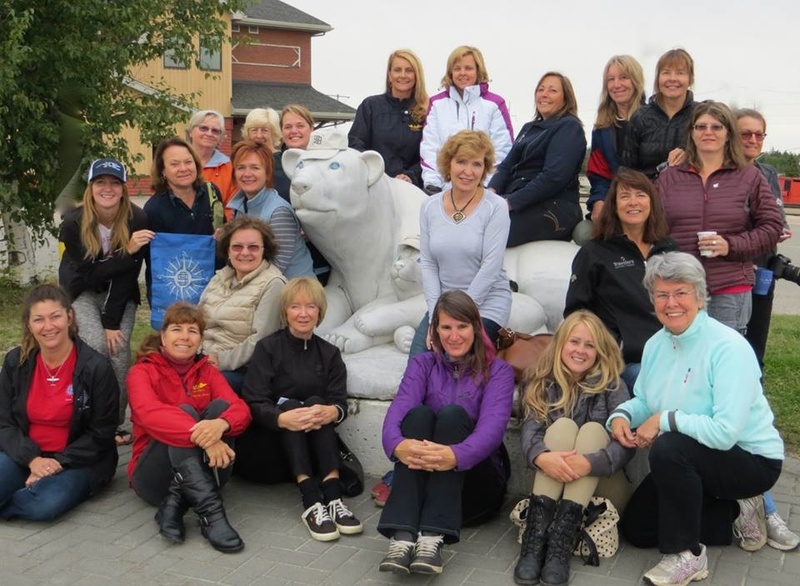 The Gold Cup Air Rally is a 3-4 day aviation rally for all women pilots. Every year the rally route changes - join us for great friendship, great flying on one of the most fun events of the year! 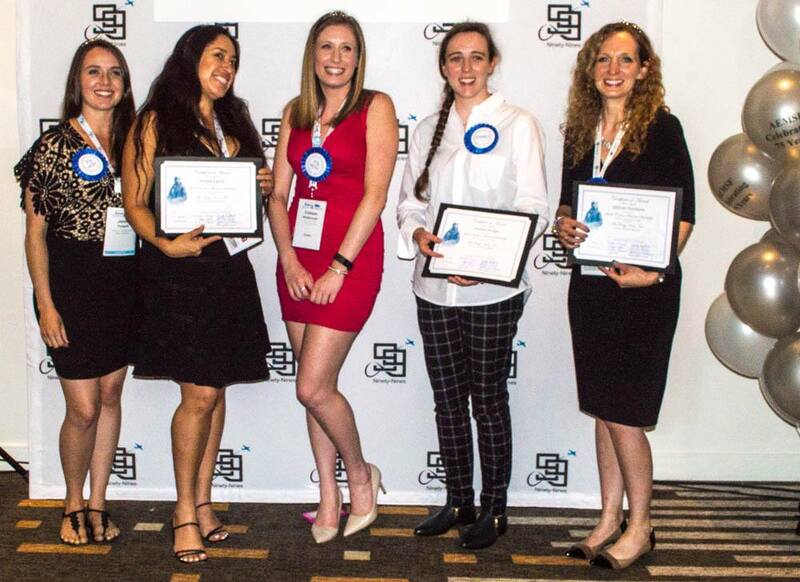 THE NINETY-NINES, INC., is an international organization of licensed women pilots from 44 countries - we currently have thousands of members throughout the world. We are a non-profit, charitable membership corporation. Virtually all women of achievement in aviation have been or are members of The Ninety-Nines. Starting at 9:00 a.m. from Chatham Airport, pilot and navigator will fly a grid pattern searching for clues. The terminus airport is Leamington. For further info, check the website event listings. This years East Canada Section Meeting will be hosted by the Maple Leaf Chapter and take place at the Lamplighter Inn, Wellington Road, London ON. Check Events page for more info.